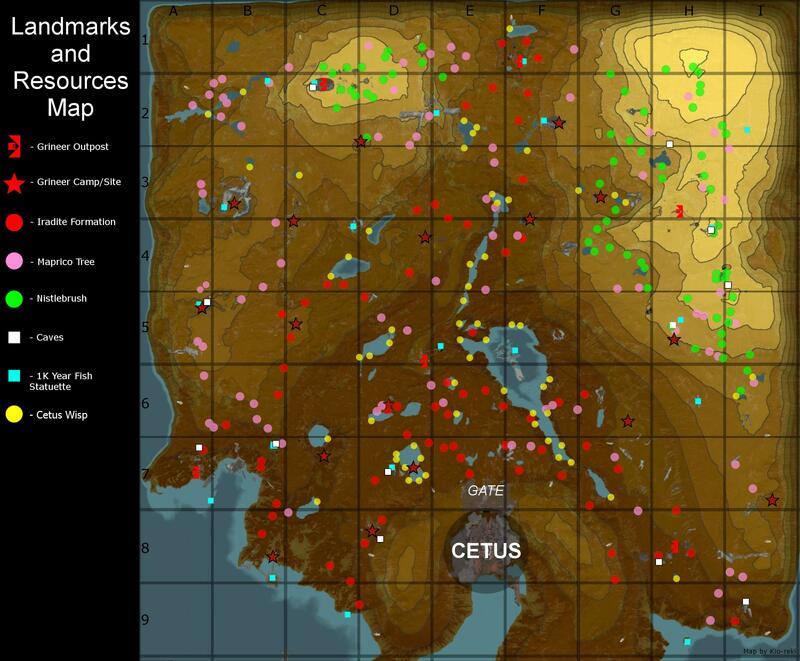 Plains Of Eidolon Resource Farming Locations. 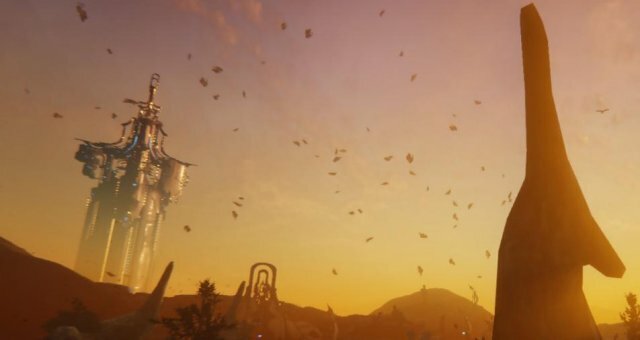 Somachord Fragment Locations (The Sacrifice). Secret on the Plains of Eidolon (Grineer Excavation Camp). Plague Star Guide (Builds and Strategy for Speedruns). Chroma, Rubico and Gram Prime Drop Locations. Important: Wisps despawn when you get too close and don't collect. They also respawn when you exit and re-enter the POE. The method i use here allows you to collect 3-4 and then exit and re enter plains. Cetus wisps show up on loot radar! The easiest way for collecting these without startling them is to run Loot detector aura, thief's wit, coaction drift(optional) and animal instinct . Then you simply start at the south of Gara Toht lake, work your way around the entire lake. You will be able to see the wisps as the little white box icons on your map or mini map from quite far away. You will be able to tell its a wisp just by how close the icon is to the shore. Make your way around the entire Gara Toht lake then go up north through Renthi Spring. This quick lazy route will net you 3-4 wisps per run, Must be at night though!! and then just exit and re enter plains to collect more. As you can see, most are along the lake and spring shore line but a quick place to check would be northwest just after entering the plains. Checking every single spawn is too slow though. Maximization: If you want to max this method, instead of using any frame, use Khora, and throw an animal instinct on Venari, and one on either your sentinel or other companion, with this maximized, you should have 2x animal instincts. Loot detector aura, coation dirft to boost your aura, and thief's wit. If you have a buddy, have them join with Loot detector and coation, as they will then stack for stupid range.